Whether your industry is commercial, residential, or municipal, industrial pump systems serve a vital role when it comes to convenience, safety, and public health. Since 1905, Simonds Machinery has been the San Francisco Bay Area’s trusted source for expert installation, maintenance, repairs, and replacement of all types of industrial pump systems. When you choose Simonds Machinery Co., you can be confident the job will be done professionally and correctly the first time, every time. Industrial pump systems offer convenience and efficiency, but when your pump stops working correctly, it can lead to leakage, spills, water damage, and even health hazards. Ensuring your pump system is installed correctly in the first place is also important. Systems that aren’t installed properly can lead to immediate accidents, inefficiency, and sometimes even major irreparable damage to the pump. At Simonds Machinery Co., we understand just how important industrial pump systems are to you and everyone you serve. With convenient locations in San Francisco and Westminster, CA, we’ve been providing quality pump installation, maintenance, repairs, and replacements throughout California and Northern Nevada for over 100 years. Whether you need an industrial pump system for a sewage line, wastewater lift station, storm water, industrial chemicals, food-grade processing, or medical pumps for pharmacology and biotechnology, the team at Simonds Machinery Co. can assist you with installation of a new pump system, repair of your existing system, or retrofit new pumps onto an outdated system. We can even build custom control panels to help you make the most of your new or existing system. Over the past 100 years in business, we’ve earned a reputation as experts on a variety of industrial pump systems, including sump pumps, centrifugal pumps, submersible pumps, well water pumps, and sewage pumps. If your pump ever fails or you experience an unexplained leak, we can diagnose the issue, determine the cause, and repair the pump system. In the unusual event we’re unable to repair your industrial pump system, we offer replacements and retrofitting for existing systems. More importantly, we can offer a solution to keep the same problem from happening again. 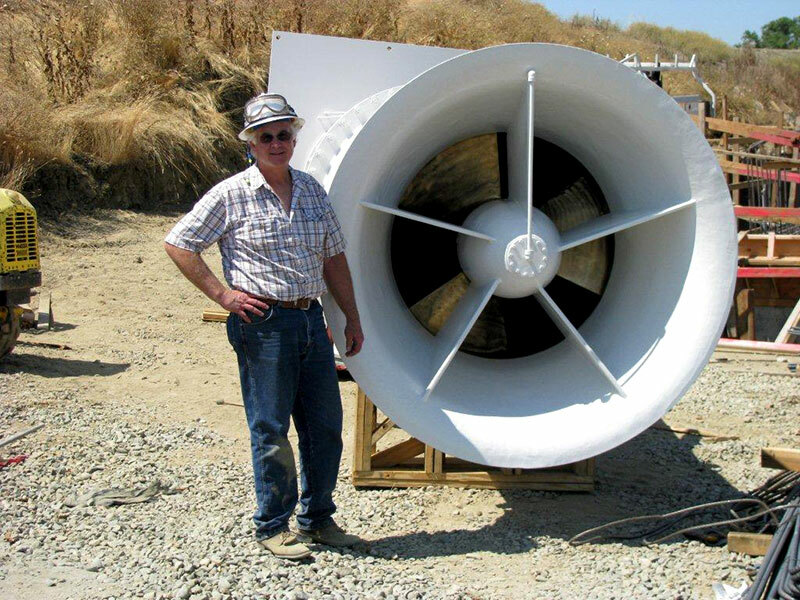 Installing a new industrial pump system in the San Francisco Bay Area? We carry all major brands and systems, and we specialize in exceeding the industry’s ever-evolving needs. From inspections and consultations, to testing your pumps to ensure they’re up to code and performing optimally, we’re here to help. We understand your industrial pump systems keep the San Francisco Bay area running smoothly. Local companies and municipalities depend on you. When you call Simonds Machinery Co. for installation, repair, or maintenance, you get access to the most innovative, reliable knowledge and equipment in the business. Each solution is created to address your specific situation, no matter what type of pump system you’re currently using. From custom-crafted waste water and pressure builder systems to fully-customized control panels, everything we do is designed to optimize your system for the needs of your industry or building. Whether you rely on gravity pumps, direct lift systems, or displacement systems, Simonds Machinery Co. can successfully do the job and deliver the solutions you need. We carry leading brands like Ampco, Barnes, Burks, Deming, FE Meyers, Shinmaywa, and Weinman, and we strive to bring you access to the most innovative, reliable systems and accessories on the market in the San Francisco Bay Area. Our services give you the confidence you need to focus on what matters most—making your processes as efficient as possible and investing your resources wisely. At Simonds Machinery Co., our team stands for quality, reliability, and accountability. We guarantee you’ll receive the best value and best results when it comes to the installation, repair, or maintenance of your industrial pump system. Since 1905, Simonds Machinery has had the privilege of serving the San Francisco Bay Area and northern Nevada. We offer state-of-the-art technology, exclusive brands, dependable service, and professional performance. Experiencing an issue with your current pump system? Call us today to get started on your customized solution. Want more information about how we can help you with your pool care needs? Let’s get connected. For the best pumps in San Francisco, CA, call today.